We always face the dilemma: good looking but no performance, or ugly but a beast when it comes to specs. See, in the battle for better, cheaper, faster and sexier, the tech world is still not leading the race. Thankfully, every now and then you see entrepreneurs with an amazing sense for design and beauty, working tirelessly to bring customers the ultimate product that not only solves a real need, but also makes you feel and look good when you wear it. How many times did have ran out of battery this week? You’re in the middle of an emergency, you pick your smartphone up and surprise surprise, you can’t dial 911. About to hit the gym and get your groove on? Well good luck because between a few calls and some emails, you have about 20 minutes left to enjoy Nicki Minajs new hit. Well, we’ve been promised much, but all we get is ugly, heavy and bloated phone cases that give you a bit of extra life on your phone, but for that you have to sacrifice the sleek beauty of it and turn it to Frankenstein. Believe it or not, there is a better way for you to get around this, and it only costs you 79 bucks! Better yet, you hit two birds in one one (FYI not into animal cruelty): extra battery life and a gorgeous bracelet for you to parade around with! 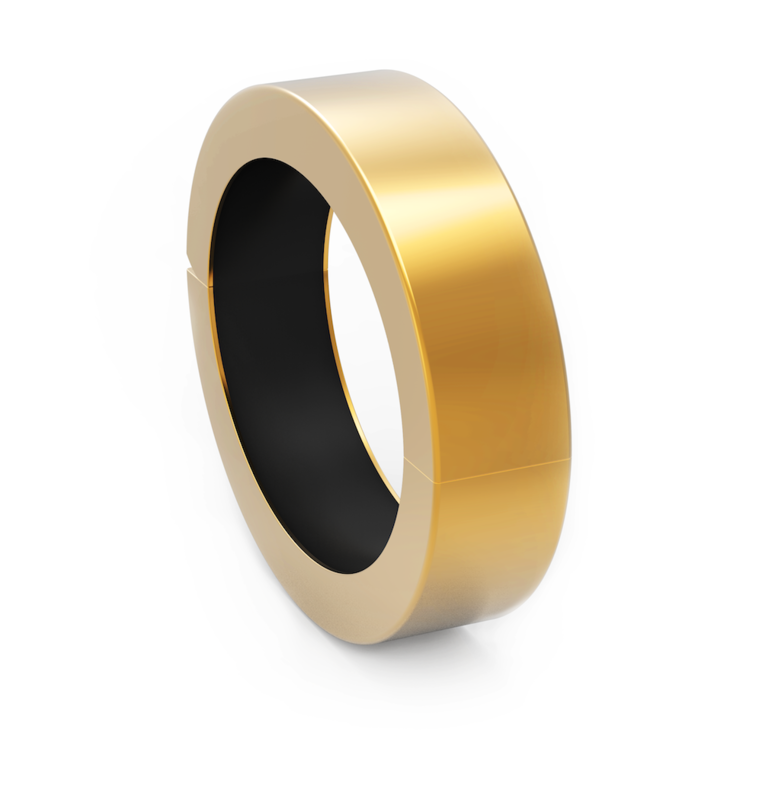 Lightweight, elegant and crafted from the highest quality materials, the QBracelet premier collection is available in brushed and matte black, brushed and matte silver and polished gold. Thank god its unisex, and comes in a bunch of different. Currently It will retail at $99, and is currently available for pre-order for $79 at Qdesigns.co.